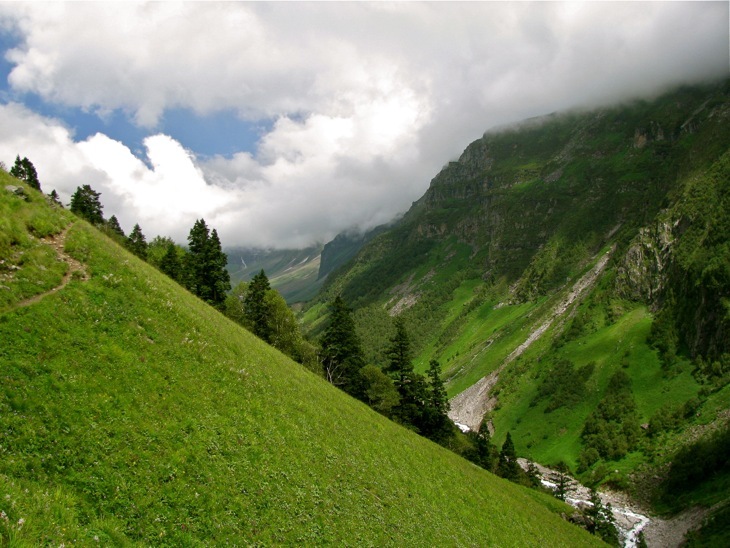 There are many tourist places in Himachal Pradesh such as Shimla, Manali, Kullu, Lahaul and Spiti etc. Other adjacent places also look scenic and gorgeous. 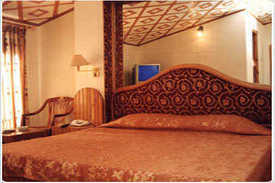 Shimla is not only the administrative capital but also the centre of trade and tourism in Himachal. It has scores of worth-seeing places, monuments and shrines in its extensive vicinity. Today, let’s have a discussion on Christ Church in Shimla, a symbol of devotion and beauty in never-before harmony. 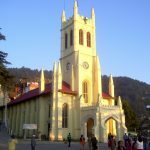 This church was the first church to be built up in Shimla. 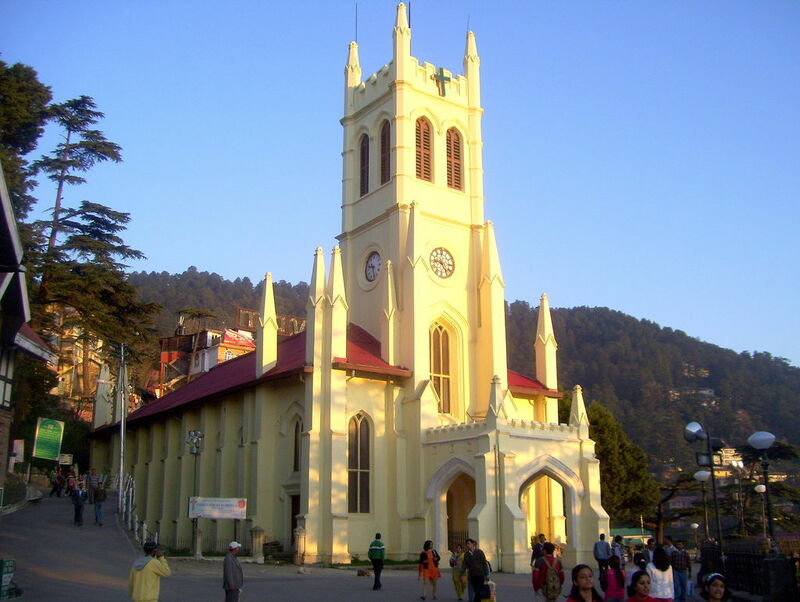 Christ Church was built in 1857, to serve the largely Anglican British community in Shimla. This is the second oldest church in North India. 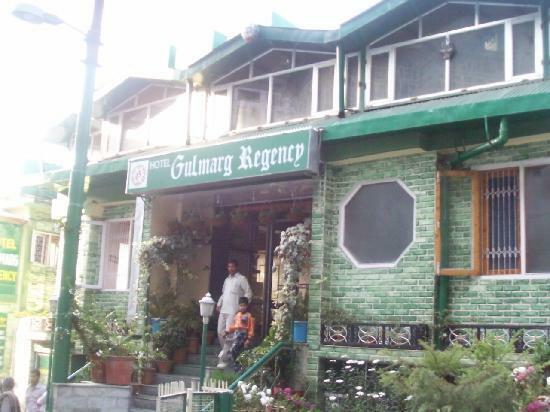 It is situated on the Ridge, Shimla. This church is visible for miles around the environs of the City. This is one of the enduring legacies of The British rule. The church was designed by Colonel John Theopholis Boileau in 1854. Colonel J.T Boileau went out to India in December 1822 with the Bengal Engineers. He only worked with PWD, never fought. He attained the Rank of Colonel in 1855 and became Major-General in 1857. He had already designed St. George Church in Meerut and The Cantonment Church in Agra. He also architected several important buildings and repaired historic structures including Taj Mahal. 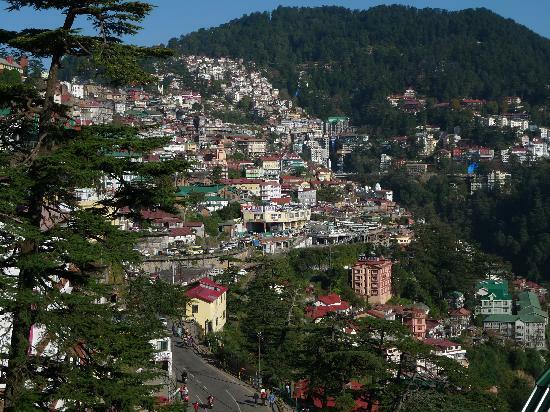 A township in Shimla, named Boileauganj, is after the name of his brother who was a fellow engineer in the North West provinces. The clock hanged on one of the outer walls of the church was donated by Colonel Dumbleton in 1860. After surviving partition and political disruptions, the church continues to be very well maintained and stands in good condition. However, the clock is functioning no longer – due to entropy. Christ Church contains five windows, each made of fine glass. One represents the merits of Christians’ faith, hope, charity, fortitude, patience and humility. The biggest Pipe-organ in Indian subcontinent is available in this church. It was erected in September 1899. The Viceroy’s benches are still labeled. There are many touching memorials of the wife of later Viceroy, Lord Hardinge. Lord Hardinge married Winifred, also known as Bena. She was one of his cousins and the marriage went against a great deal of opposition. He was distressed for years by the death of his wife. It is famous that no one dared to mention her name in his presence. She was like his iron that kept him at his post. The memorial is placed where he would sit in the church. The tuning of pipe-organ was completed on September 23, 1899. However, the opening recital was performed on September 28, 1899. The Pipe-Organ was refurnished and re-tuned in 1932. The get-togethers on use and services of English language are held every Sunday here. Christ Church is functional even today.